Honest employees are the biggest assets of any business. To prevent any kind of pilferage at your salon place some strict guidelines should be followed by the salon owner. 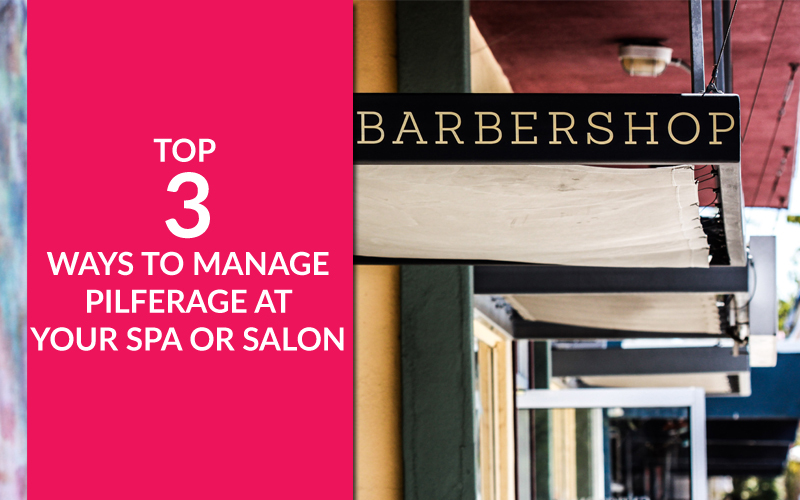 A transparency should be maintained from an employee perspective about every small detail of the salon. Here are some bullet points to avoid pilferage practices at the salon. The policy does mean a lengthy legal or a formal contract. It can be simple clear guidelines for a salon employee for their day to day working. A pattern should be made for a better coordination between employees & employers which eliminates the chances of theft or fraud. 2. Maintaining a record of services given to which client & by which staff member. 4. Calculate cost per services for each client given to them. Appreciation is the most positive motivation can be given to any employees. If we offer them with some perks like free services in salon offering discounts & gift cards etc it will boost their loyalty & reduces the chance of dishonesty. If you are currently using the easy Salon Software, the petty cash and deducting stock have a trail on it to see which staff takes it. While not all salons use the individual pins for every employee, most do, and this can help determine who was in charge of the petty cash and stock at the time of the infraction. Easy salon software keeps a check on employee’s activities as well as salon activities this maintain proper records & prevents malpractices in the salon.